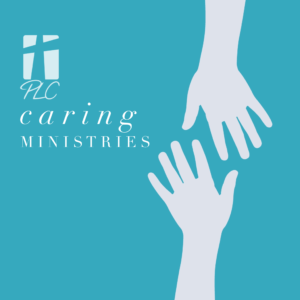 The focus of Caring Ministries is to minister, care for and assist all those in the extended family, from the very youngest to the most senior of Peñasquitos Lutheran Church. Stephen Ministry. One-on-one care for those in crisis. Shepherd’s Food Pantry: A food pantry offering nonperishable foods is available for emergency needs. There are opportunities for you to contribute to Caring Ministries-or maybe you are the one in need. In either case, we want to hear from you! Contact Pastor Greg Hoffmann for more info.